The HealthCloud platform enables Organisations and Partners to easily develop highly interoperable solutions across the healthcare value chain. 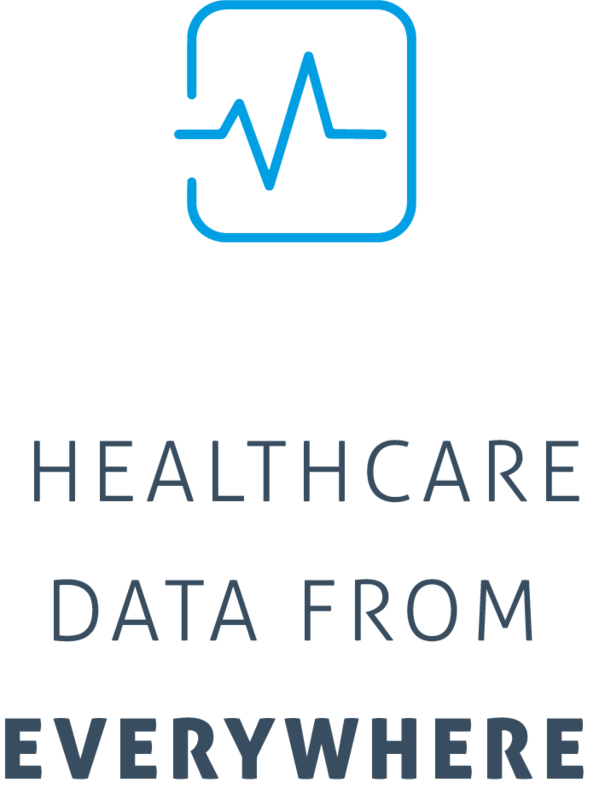 Our API-driven methodology delivers consolidated health data and patient-centric records, from a wide range of sources, into your system. HealthCloud’s interoperability standards and health data exchange allows healthcare organisations, medical practices, pharmacies, laboratories, clinics, all healthcare providers and, importantly, patients to appropriately access and securely share the patient’s vital medical information electronically. This ultimately improves the speed, quality, safety and cost of patient care. The HealthCloud Master Patient Index (HMPI) is a database that is used to maintain consistent and accurate information about each patient registered by a healthcare organisation. 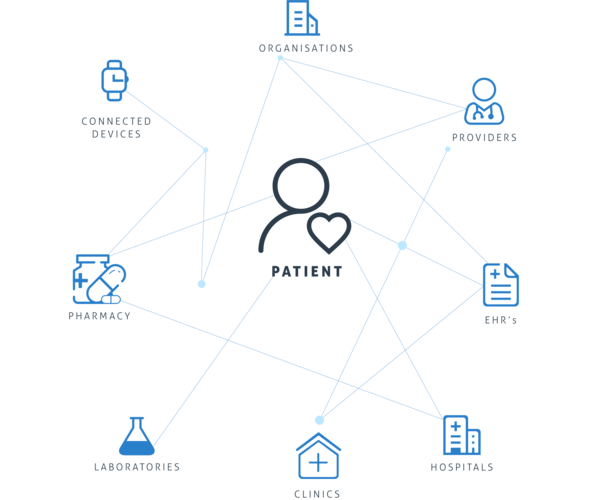 The HMPI aggregates patient data contained in separate systems within one facility. To ensure data integrity, the HMPI contains one complete, consistent and accurate record for each patient registered within the healthcare organisation. 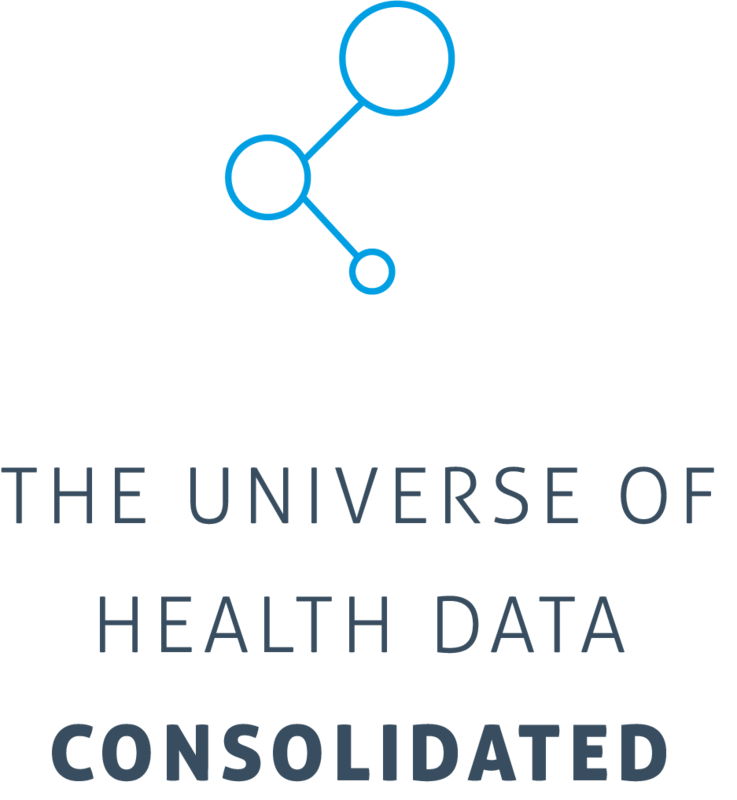 A UNIVERSE OF HEALTH DATA. CONSOLIDATED. Healthcare data is complex and overwhelming. We give you a single connection to an entire ecosystem of data, so you can focus on efficiency, innovation, and your core business strengths. 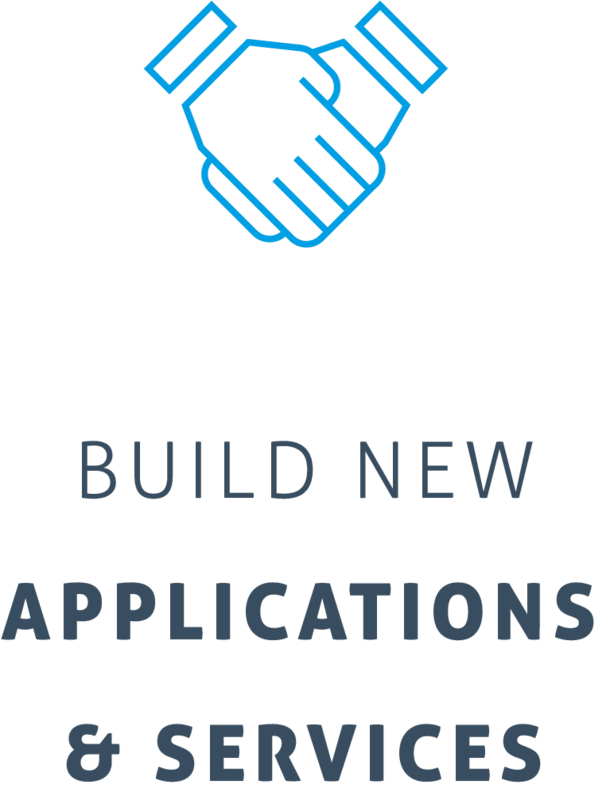 BUILD NEW APPLICATIONS AND SERVICES. Our suite of APIs allows partners to speedily modernize their systems. Add consumer facing capabilities to your existing infrastructure, such as appointment scheduling, provider search, EHR and PHR records, education content, and wearable devices. The HealthCloud platform provides next generation healthcare systems and applications with a complex and unified view of a consumer’s health. We focus on delivering data seamlessly to our partners and clients, and our scalable platforms ensures you have a competitive advantage in a rapidly innovative market. As healthcare records become increasingly digitized, and patients move around the healthcare ecosystem, their electronic health records must be available, discoverable, and understandable. To support automated clinical decision support and other machine-based processing, the data must also be structured and standardized. HealthCloud has implemented both the FHIR (Fast Healthcare Interoperability Resources) and HL7 standards and specifications, both of which provide a framework for the exchange, integration, sharing, and retrieval of electronic health information. FHIR technology enables the exchange of smaller resources or specific data elements and is based on modern, open-web protocols like those used by search engine browsers. An example would be a doctor needing access to a single immunization record, FHIR technology can process and return exactly the piece of data needed, not an entire case file of hundreds of pages that must then be searched through.